Alem Teknik AB. ISO 9001. 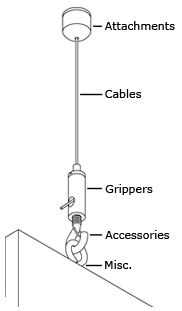 Manufacturer of Grippers and Cables with accessories for complete pendant systems.